Home / NEWS / Check Out The New Creeptastic Bates Motel Season 3 Promo Poster! Ohhhhh Scary! 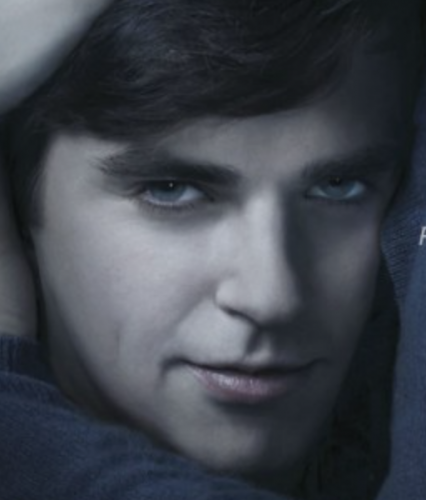 Check Out The New Creeptastic Bates Motel Season 3 Promo Poster! Ohhhhh Scary! Can I tell you how much I enjoy Bates Motel? And if the past seasons are any indication season 3 is going t be creeptastic. 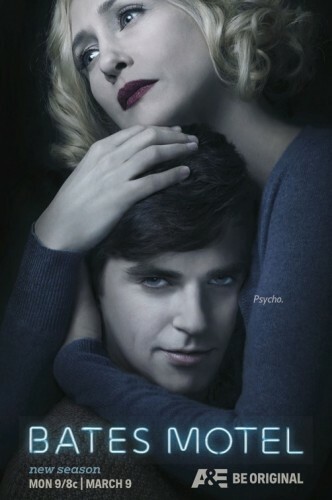 In the new promo poster for season 3, Vera Farming and Freddie Highmore perfectly capture their characters. The new season of Bates Motel premiere’s on March 9th on A & E.
SDCC! Petco Highlights Star Wars Pet Fans Collection! May The Force Be With Pets! TCA Award Winners! The Handmaid’s Tale! This Is Us! Big Little Lies! Atlanta! And More! Comic Con! Trailer Debuted For Death Of Superman Lives Documentary! 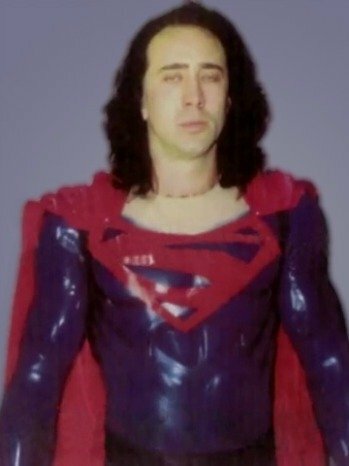 Nicolas Cage As Superman? Kevin Smith Writer? Tim Burton Director? What Happened?